Eon is a young DJ from Belfast. This fresh face on the scene has a love for music from across the House and Techno spectrum. After an explosive debut at Belfast’s leading weekly underground night, ‘The Night Institute,’ he is one to watch. 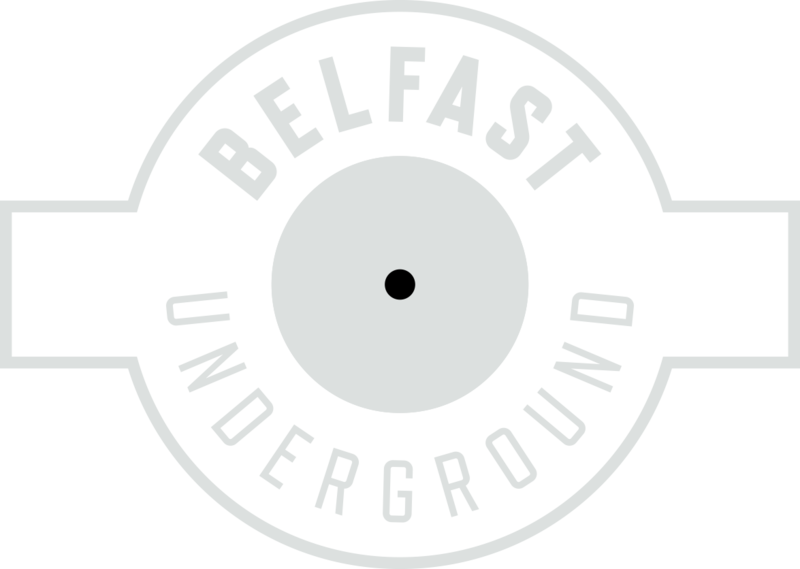 This monthly residency on Belfast Underground Radio will give this young selector the opportunity to showcase his taste in underground dance music, from House to Hard Techno, Breakbeats to Disco, no two weeks will be the same.